Hot off the heels of Panasonic’s GH5 runaway success, it’s shocking to hear they announced not one, but TWO, new top-end cameras for 2018. Preorder the GH5S from B&H here. First was the G9 stills-focused camera, and today they announce their GH5S low-light king. – in-camera sensor stabilization has been removed, although the GH5S will still take advantage of lens IS when available. More on this below …. The elephant in the room is the removal of the in-camera sensor stabilization (cue collective moaning, tears and gnashing of teeth). Not sure if this was a marketing decision or engineering requirement to eek out the best low-light performance. 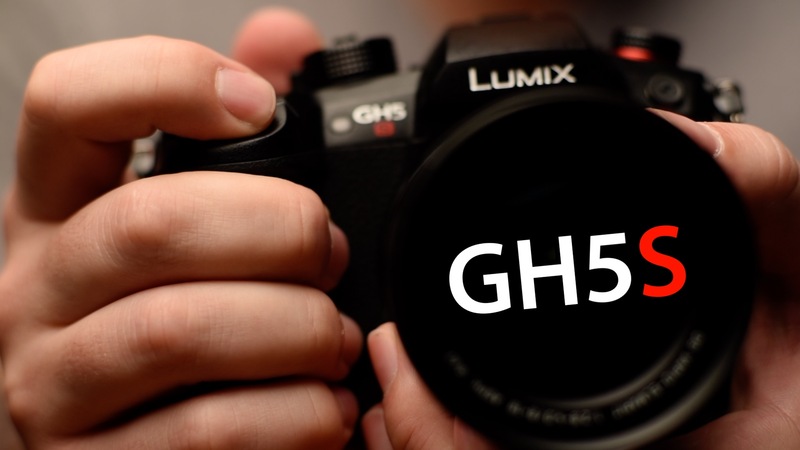 At any rate, current GH5 owners don’t have to regret their purchase as the GH5S was definitely not created to replace, but to supplement its older sibling. But this definitely won’t make a decision easier for those (like me) who are considering a jump into the Panasonic fold. The original GH5, as Rob says in the video, is the “King of most things” vs GH5S being specialized for low-light performance. And with the GH5S’s dual native vlog ISO’s of 800 and 5000 and extended ISO going all the way to a mind-bending 204,800, I will definitely want to compare the GH5 and GH5S in low light. Only real-world testing will tell if this was a smart move on Panasonic’s part or if it’s just a mad dash to keep up with Sony. But one thing is certain: there’s never been more powerful tools available to creatives and media makers like me, so to complain about a new modle would be a disservice to camera makers who are pushing the boundaries of what’s possible. 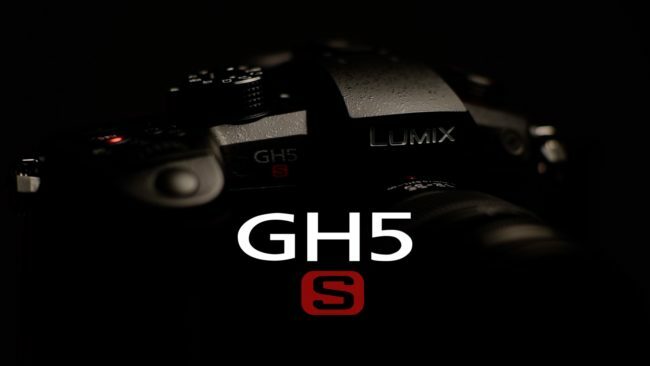 Personally, I plan to get my hands on both the GH5 and GH5S to put them through their paces. I’ll try to bring you along the journey as I decide if this transition is right for me. Disclaimer: the above video was made referencing a pre-production model so specs are subject to change. The Panasonic GH5S will be available next month. Special thanks to Rob for not only being an awesome camera-hand-model, but for bringing over the new toys and being a wealth of Panasonic info. Cheers and hope to see you in the next livestream!